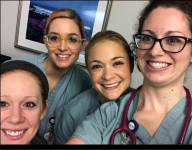 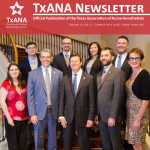 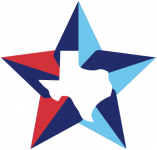 Faces of TxANA is an opportunity to learn more about the work of Certified Registered Nurse Anesthetists, how CRNAs positively contribute to our state’s healthcare sector, and the role these leaders play in TxANA. 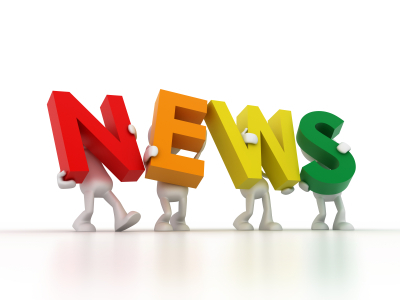 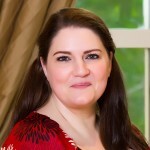 This month, we invite you to meet Dr. Abby Caswell, DNP, CRNA. 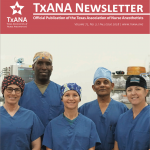 TxANA is launching a new series, the Faces of TxANA, an opportunity to learn more about the work of CRNAs and how CRNAs positively contribute to our state’s healthcare sector. 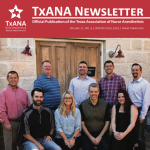 For our inaugural post, meet Dr. Dru Riddle, TxANA President-Elect. 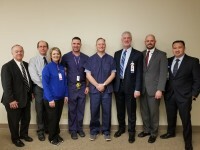 AMARILLO, TX—Leaders from the Texas Association of Nurse Anesthetists (TxANA) discussed the impact of Certified Registered Nurse Anesthetists (CRNAs) on Amarillo and the state’s healthcare system with Rep. Four Price, during a visit to Northwest Texas Hospital today.